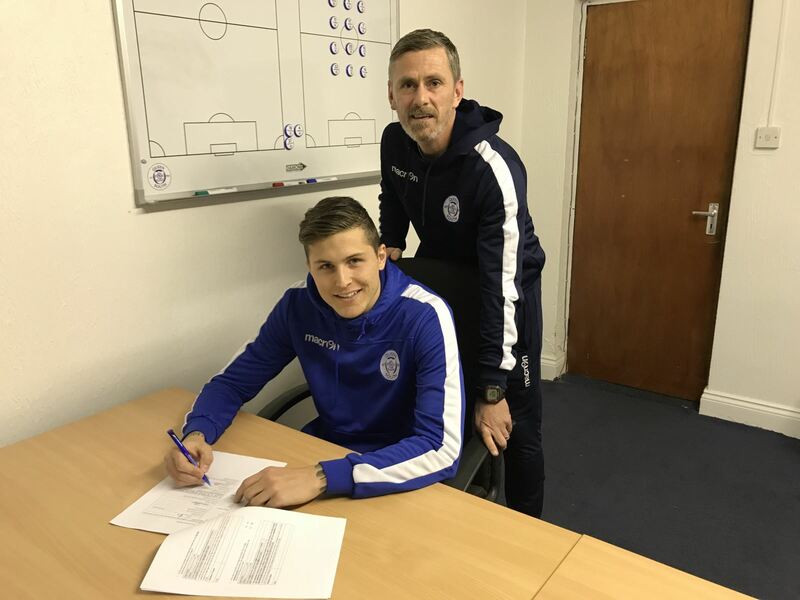 The club are pleased to announce that Lyndon Dykes has this evening extended his contract at Palmerston until May 2019. On completion of the signing, Manager Gary Naysmith said "Lyndon has done extremely well for us recently and has become a very important part of my squad. His versatility is important and he has shown in recent weeks that he can play in numerous positions which is great for us as a team. He has started to show a really good level of consistency over the last ten games or so and his overall game has improved vastly which has led to him getting the contract extension that he deserves". "Although Lyndon knows how happy I have been with him this season, he is also well aware that he must keep working hard every day in training to enable him to keep on improving as there are so many aspects of his game that can still be improved. Lyndon’s performances this season had started to attract interest from other teams in our league and above so it's important for us as a club to secure his signature for another 18 months or so”.